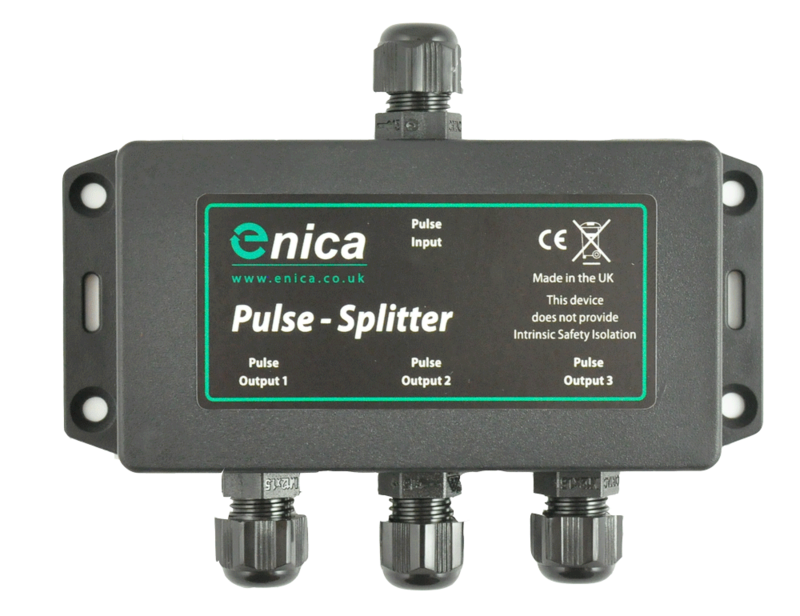 A range of passive splitters used to connect more than one pulse logger to a single meter. 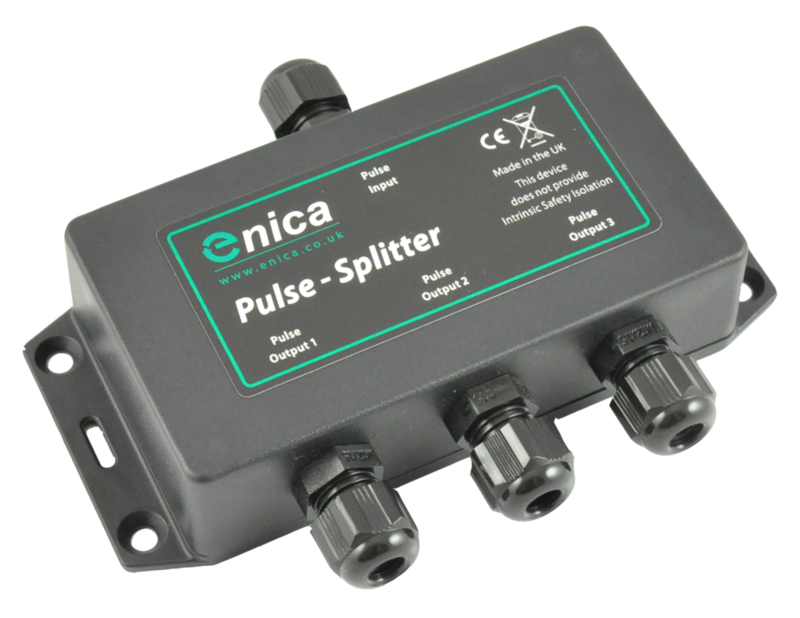 Enica’s range of pulse splitters allow the connection of up to 3 different pulse data loggers to a single pulse meter. Useful when multiple AMR loggers are present on the same meter. Care should be taken if pulse wiring uses common negative connections to a ground or earth connection rather than a true common connection through the splitter and loggers. There are many thousands of different combinations of pulse loggers and digital input modules and in some cases, incompatibility may occur. Please contact us for advice.